A popular suburb just miles outside of Pittsburgh, Ross Township is home to tens of thousands of individuals and families. 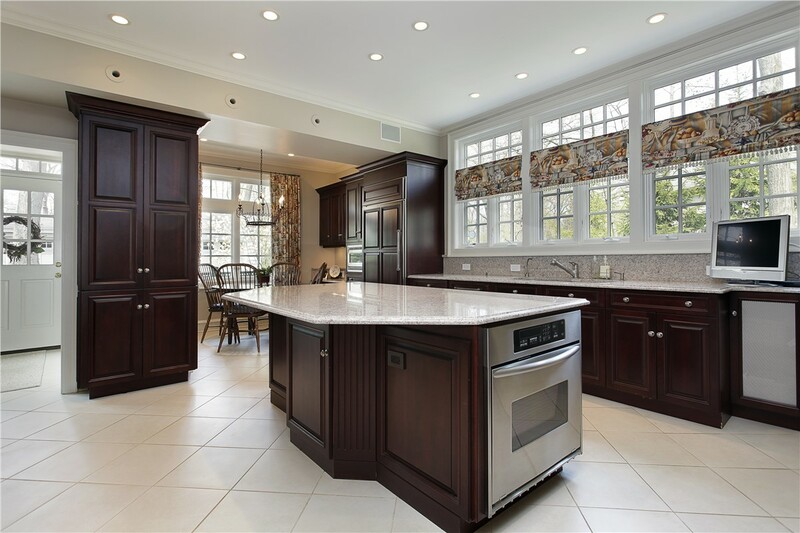 Whether you’re looking to modernize the style or enhance the property value of your home, there’s only one name to remember for high-quality yet affordable kitchen remodels in Ross Township: Legacy Remodeling! 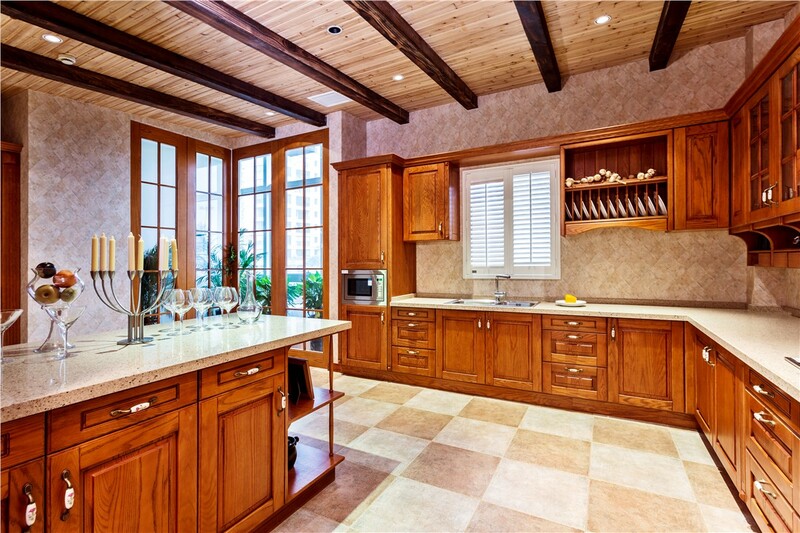 Since 1987, we’ve helped local households improve their kitchens with our elegant kitchen cabinet refacing. Designed for custom-built style at an affordable price, our cabinet refacing can be completed in a fraction of the time and cost of a traditional renovation. 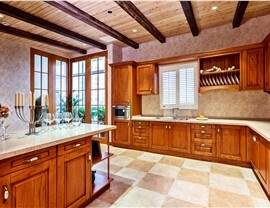 Choosing kitchen remodeling contractors can be tough, but Legacy Remodeling seeks to make your choice easier. A family-owned and operated company with an A+ rating from the Better Business Bureau, we take customer satisfaction seriously. Our membership among Remodeling Magazine’s Big 50 also demonstrates our significant industry expertise and commitment to happy customers, every time. 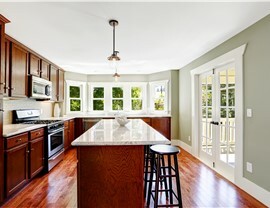 No matter how outdated or deteriorated your kitchen cabinets may be, you can trust our skilled kitchen remodelers to make them just as good as new! Laminate Refacing: If you’d like to increase the durability of your kitchen cabinets, there’s nothing better than our vinyl laminate. In addition to its many customization options, our laminate refacing includes a complete replacement of cabinet doors and drawer fronts with heavy-duty Dura-Core. 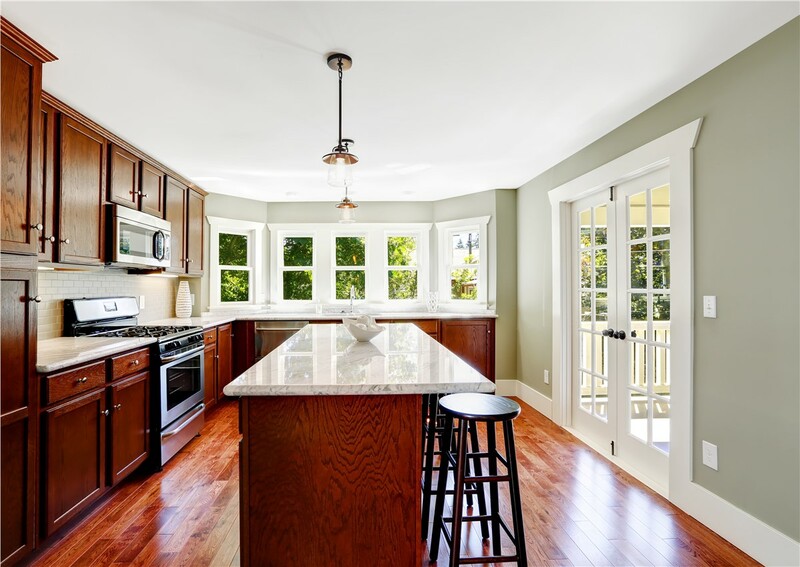 Wood Refacing: Many companies that reface kitchen cabinets only offer standard styles, but Legacy Remodeling isn’t one of them! Like our laminate option, our wood refacing is tailored to your aesthetic and guaranteed to complement your unique kitchen design. 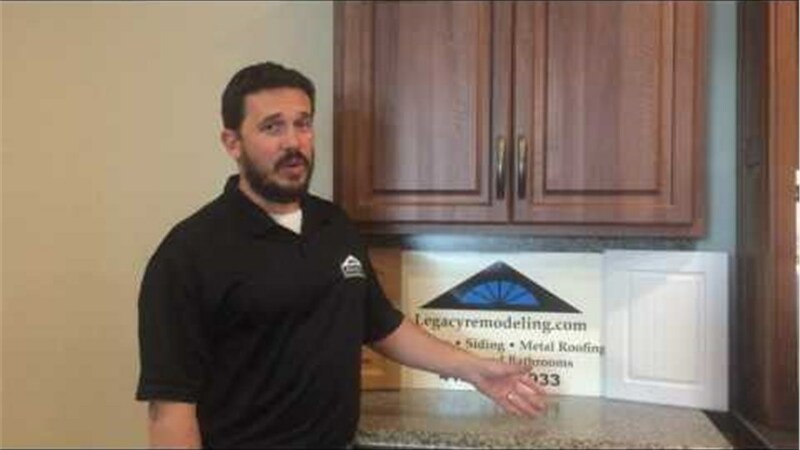 When you’re ready to restyle the heart of your home, get in contact with Legacy Remodeling! In just a few minutes of your time, our kitchen designers in Pittsburgh can learn more about your needs and set up your free, no-obligation consultation and estimate. To get started, call us today or complete our brief online form now!